There is a lot of talk about ventilation in a home’s attic, here is why- Insufficient attic ventilation causes heating/cooling system to run excessively causing homeowner to spend more on their electric bills. In warm weather, inadequate roofing ventilation will trap hot air in the attic, causing air conditioning systems to work harder, or leaving your home’s interior hotter and less comfortable. Attic Ventilation: In both hot and cold weather, insufficient attic ventilation may cause moisture in the attic to become trapped and condense on the rafters. This condensed moisture can drip down onto the insulation and reduce its effectiveness. Excessive energy costs can result. MOLD! Left unchecked, a home that has poorly ventilated attics can over time develop mold. 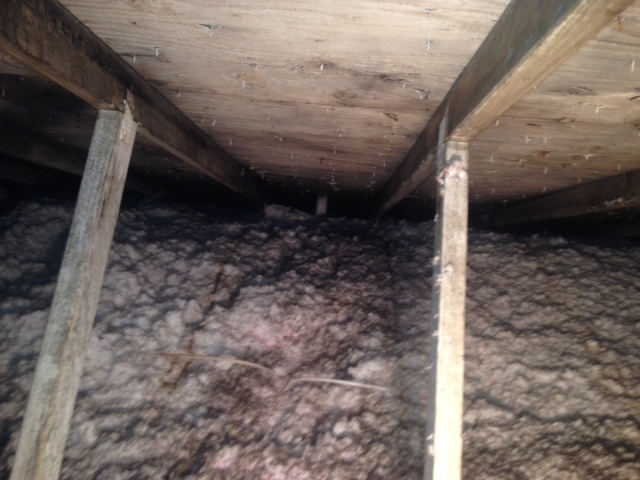 We recently remediated a home that had no soffit ventilation or ridge vent, mold took over the attic, contributing to the problem was a leaky roof and a humidifier unit attached to the heating system. 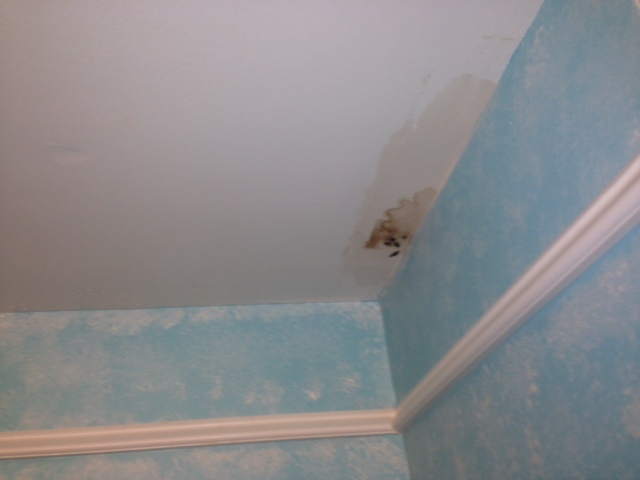 The attic was literally dripping with water which made it’s way to the ceiling drywall. 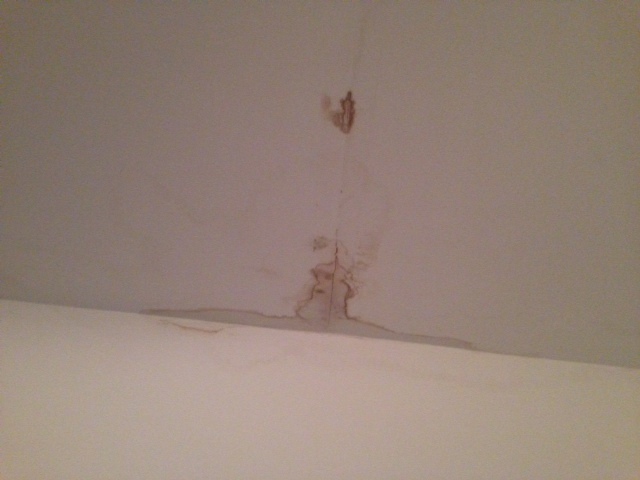 Over several months the mold appeared on the appeared in all the bedroom ceilings. Just make sure you check you attic periodically, so this doesn’t happen to you!